Contract Crashed on "Low maintenance Lifestyle"
BUYER BONUS - A new contract prior to Easter receives an Easter Basket plus an annual membership to Costco. You can shop and enjoy your Easter goodies! Close to all amenities, this quiet three bedroom townhouse backs sporting grounds and recreation area. This can be a great investment with an excellent tenant in place or purchase as your personal home. Entertain friends and family on your covered patio with a grassed area for the kids. * Swimming pool with undercover pavilion and covered BBQ area. Located close to Living Faith Lutheran Primary School and Murrumba State Secondary College plus all the great schools North Lakes has to offer. 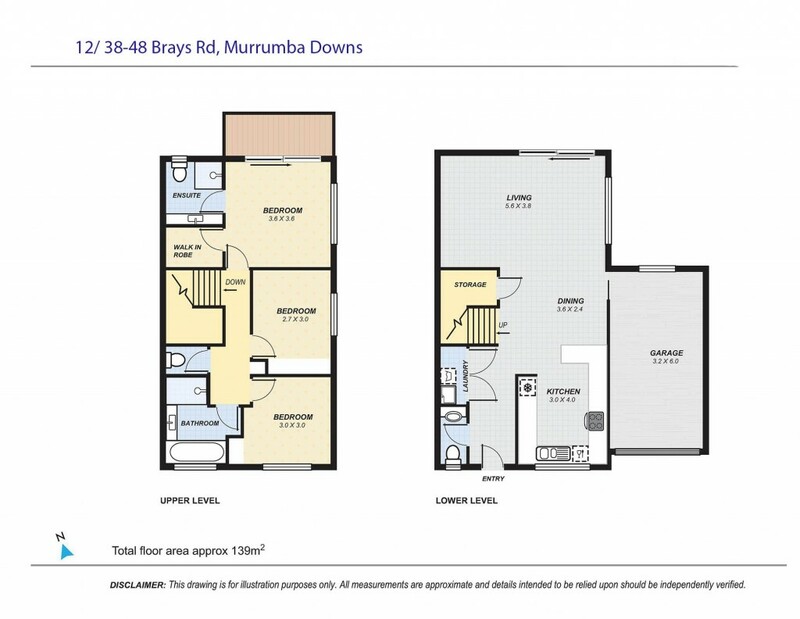 Conveniently located within walking distance to the new Murrumba Downs train station it's an easy commute anywhere along the train line. North Lakes Westfield, Costco, Ikea plus everything else you may need can be found within a short drive. Access to the Pacific highway (M1) North and South within minutes.